Make Your Rental Properties FUN Again! STOP Your Painful Process of Finding A New Tenant! 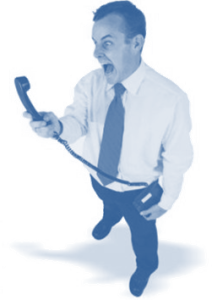 NO More Painful Phone Calls! NO More Headaches of Processing Applications! NO More Fair Housing Worries! will find you a good tenant fast! You Pay Only AFTER It’s Rented! Vista will process each application submitted using our proven 6 point scoring matrix. Professional recommended approved applications are submitted for your approval. Upon approval, all of your new tenant application documents are forwarded to you. You schedule your appointment with your new tenant to sign your lease agreement. 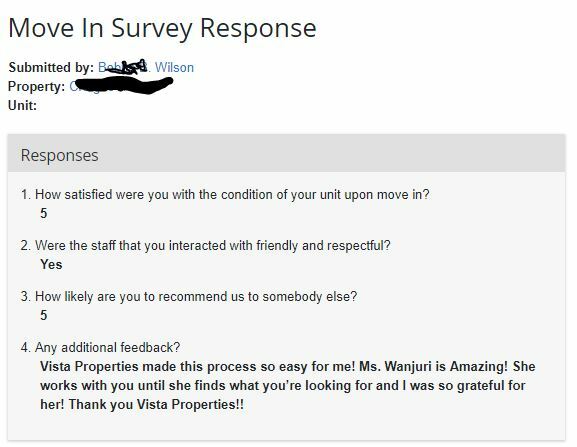 Recent 5 Star Review from a Resident! 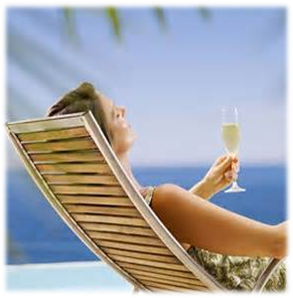 Once you submit your Tenant Finder Service™ Online Application, You can immediately “Kick Back” and get on with your life, doing what you want every day. You can choose right now to have all of those Tenant Turnover time consuming, painful and frustrating tasks “Done For You” with Vista’s Tenant Finder Service™. 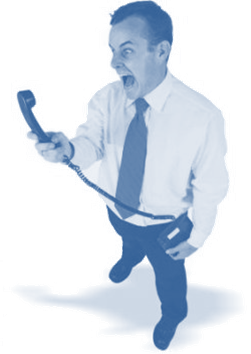 No more painful and interrupting phone calls during all hours of the day and night. 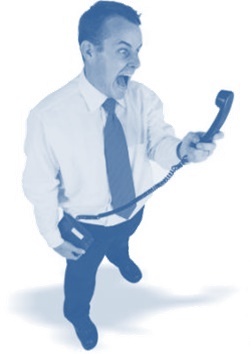 Never again will you “drop everything right now” to go meet someone who wants to see your rental… and they never show up. Get Your Vacant Rented BEFORE Your Current Tenant Moves Out or Before You Get Your Rehab Completed! WOW! This is huge! Allows you to focus on what you do best… find deals and quick, efficient rehab. No need to switch hats from contractor to landlord during your rehab. Proper Paperwork – legal and proper. No worries about compliance with Fair Housing etc. Office Depot rental application and leases do not work in your State, promise. Fair Housing Concerns – did you know HUD and Fair Housing has “mystery shoppers” who call you inquiring about your rental and they also will make an appointment to meet you and view your rental. These “mystery shoppers” get rewarded for documenting violations. They record ALL of your conversations without your knowledge because Kentucky is a one-party consent State. All of our staff are required to attend and pass an in-depth Fair Housing Training Workshop. Now You can eliminate this sleeping time-bomb that you know you could easily screw up… remember, they record everything you say. You get to take advantage of Vista’s decades of experience having processes THOUSANDS of rental applications along with a 5 Star program in marketing rental properties. You get to immediately tap into our huge database list of prospective good tenants looking for your home. Our staff stays in touch with every prospect helping them find a rental home or apartment that fits exactly what they are searching for. For example, many times a Tenant Finder Home is immediately rented BEFORE it makes it to our website because a pre-qualified prospect is waiting and ready to rent exactly what your homes offers. You get to “shadow” our experts during this entire process. Just like on the job training, you will get the inside scoop on how to do it yourself if you choose. This is priceless. Decades of experience and training for your next vacancy. NO CASH OUT OF YOUR POCKET to Get Started Now! Just like you, Mike has been there and done that too. He understands exactly what it is like with your tenant turnover. It costs money out of your pocket and it sure is a breath of fresh air to access Tenant Finder Service™ with no upfront fees. You Pay ONLY AFTER Your Vacant Unit is Rented. Tenant Finder Service™: Each application submitted for your rental unit shall be processed within 24 hours during business hours.the same business day are approved, copies of completed application are forwarded to you. You handle all of your paperwork involved with signing rental agreement, move in, keys etc. Your Property Will Be Featured as a Tenant Finder Home on Vista’s POWERFUL www.VistaKy.com website! Get Immediate Website Exposure to THOUSANDS waiting for Vista to find their next home. Yours will fit one of these folks. Immediate Text Message Update to all prospective tenants in our huge database describing your rental . All Showings Are Done For You! Vista’s custom and trademarked appointment and showing system actually pre-screens or pre-qualifies your applicants BEFORE they see your rental. Very Powerful, Time Saving and Cuts through the b.s. fast. Photograph each tenant for your files and record. 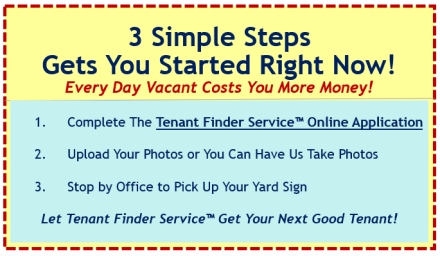 Why Vista’s Tenant Finder Service? Mike Butler began his real estate investing career while working his full time job as an undercover police detective in Louisville, Kentucky. Mike built a huge rental portfolio in a very short period of time, buying almost 100 rental houses annually for several years. 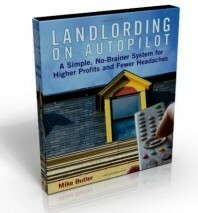 Mike Butler authored #1 Best Seller Business Book on Amazon “Landlording on Auto-Pilot” and it is still selling like gangbusters. 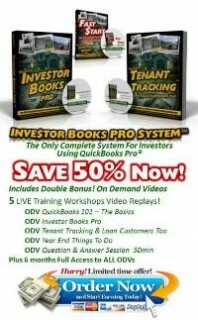 A must have for every real estate investor’s library. Mike Butler has a unique skill to create systems for real estate investing. Faster, cheaper, and more efficient. Now you get to experience these proven systems for your business. includes DOZENS of FREE Landlording Forms!